A profile story at West Virginia Explorer will provide your business continuous traffic with positive ranking energy. Looking to boost name recognition and traffic to your website? 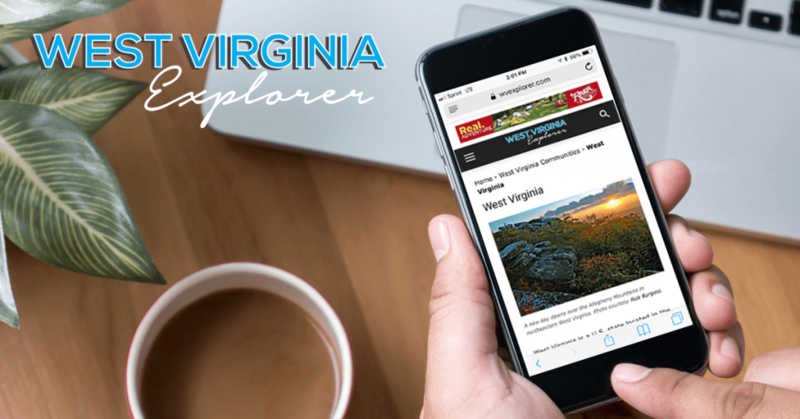 West Virginia Explorer now offers business profiles — stories written by our staff that are designed to build your website’s rankings and boost positive regard for your products and services. Share your story on social media for increase positive regard. Share your story with clients and potential customers. Build your own site’s ranking through association with our powerful website. Expand your Internet footprint immediately. Profiles will include a story of at least 400 words that includes a permanent follow-through link to your website and a photograph representative of your organization. We can increase the number of words, the number of back-links, and send a photographer for additional fees to be determined by the editor. We can also arrange social-media boosts for the profile.